Година: 2018 10 x 70 мин. Действието се развива в САЩ през 1962 г., петнадесет години след като страните от Оста са победили съюзниците във Втората световна война. Америка се е адаптирала към начина на живот наложен от Нацистка Германия и Японската империя. Сериала е създаден по едноименния роман на Филип К. Дик от 1962, в който се описва една различна история, ако Нациска Германия и Япония бяха спечелили втората световна война. Juliana Crain makes a new acquaintance in the Neutral Zone - an Irish fixer named Wyatt - and soon finds herself on the run and seeking Tagomi\'s aid. The Japanese test an atomic bomb. Joe Blake is sent on a diplomatic mission to San Francisco. Kido hires a new sergeant. Nicole Dormer arrives in New York to head a new propaganda campaign. The Smiths struggle with the aftermath of Thomas\' death. Juliana recognizes that her and Tagomi\'s fates are intertwined. Tagomi and Admiral Inokuchi realize the Reich is imposing a covert oil embargo on the Pacific States. Reichsmarschall Rockwell and J. Edgar Hoover plot against John Smith. Helen starts therapy to cope with her grief over Thomas, and takes drastic action to protect her family. Kido and Tagomi clash over Juliana. Juliana and Tagomi pursue the mysteries of the films and Juliana reunites with an old friend. Childan is anxious to return to San Francisco now that the reprisals have stopped, but a potential new romance makes Ed reluctant to leave. Kido receives intelligence that sets him on a new path. Smith finds himself celebrated by Nazi high society at a screening of Nicole\'s new film about Thomas. A new community fights for survival in the Neutral Zone. Juliana and Joe get reacquainted, while Joe continues his undercover work for Himmler. Wyatt drops in on Juliana in San Francisco. Smith\'s past rises up to haunt him. Ed and Childan face a challenge on their way home to San Francisco. 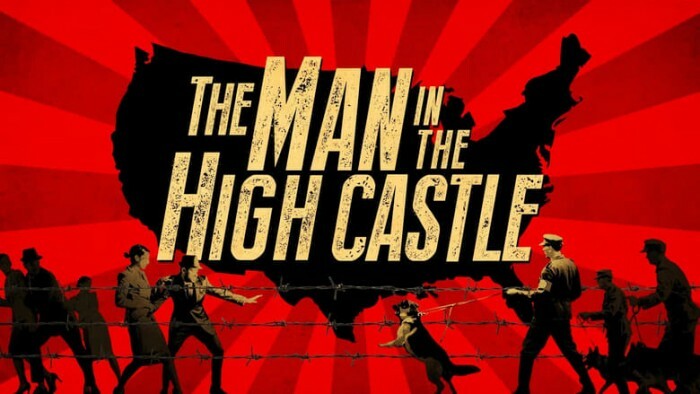 As tensions between the Reich and the Empire rise, Tagomi finds his life may be in danger. 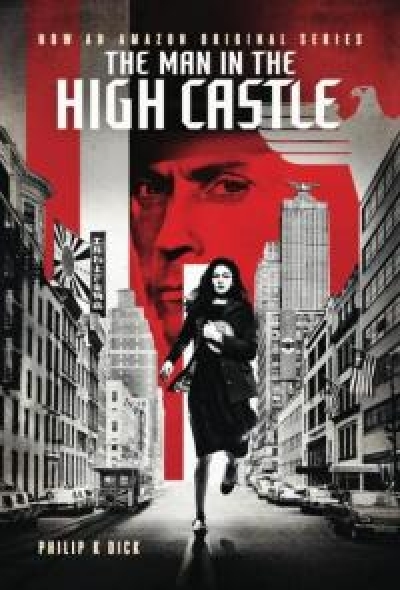 As the Reichsführer continues to provoke the Japanese Pacific States, Juliana barely escapes a deadly situation and discovers a trove of Nazi secrets. John Smith tangles with his political adversary. 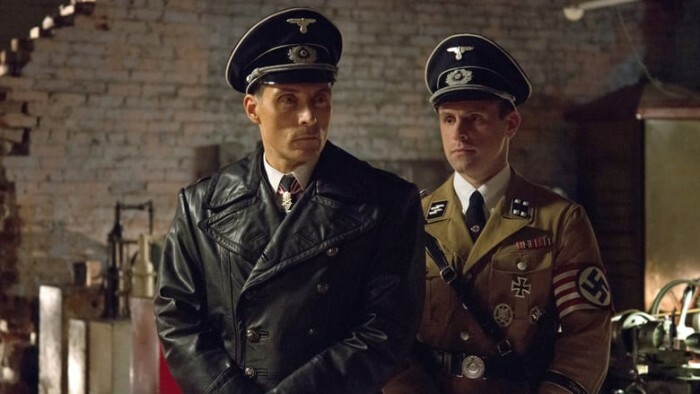 The Nazis prepare for \"Year Zero.\" Joe and Juliana come to a turning point in their relationship. With Wyatt\'s aid, Juliana flees San Francisco with the stolen Nazi secrets. Childan can finally return home; Ed decides to stay in the Neutral Zone. Tagomi makes revelations to Kido that change Kido\'s perspective. John Smith\'s career takes a turn. Juliana embarks on a mission to stop the Nazis - a mission that reunites her with old friends. Thelma and Nicole grow closer, despite the risks. Smith learns more about the Nazis\' efforts into alt-world travel. Kido demands Tagomi come clean about the films and his ability to travel. Kido coaxes crucial intelligence from Childan. Juliana and Wyatt\'s mission takes them farther east and dangerously close to the center of a top-secret Nazi project. Trying to improve relations between their sides, Tagomi reaches out to Smith. Smith makes a crucial discovery. Kido finds closure. Juliana\'s attempt to stop the Nazis lands her in a precarious position. Himmler and John Smith lead a lavish celebration of Year Zero. Amid a series of successes, Smith faces a setback. Kido returns to San Francisco with a prize, performs an act of kindness for a friend. Tagomi makes a difficult decision. Ed returns to San Francisco and reconnects with Childan.